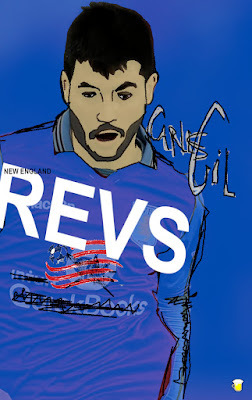 Today, the New England Revolution signed Spanish player Carles Gil from Spanish side Deportivo La Coruna. Frank Dell’Apa of the Boston Globe is reporting that the Revs paid $2 million for the player and will pay him another $2 million this year to play for the long-trying-to-keep-up side. Gil is a good player who has had significant time with Aston Villa and Valencia, so the only hanging questions might be; how will he like playing in Foxboro? How will he like the surface? What about travel? The Revs don't have another player of his pedigree on the squad. Nor do they have any other Spanish speaking European player. These are things to look at, it's important in a player finding their footing. It is possible that Gil is laser-focused on making a name for himself, but will he stick it out after a few bad losses and a late night game to Vancouver? We'll see. What isn't in question is that he is a quality player and not one you see often in New England. Technical Director Michael Burns says "he's a No. 10, an attacking playmaker." This means that Diego Fagundez is out of a job. At least in that role. I'm thinking they might move him out to a right mid role, or... right off the roster. We'll have to see. 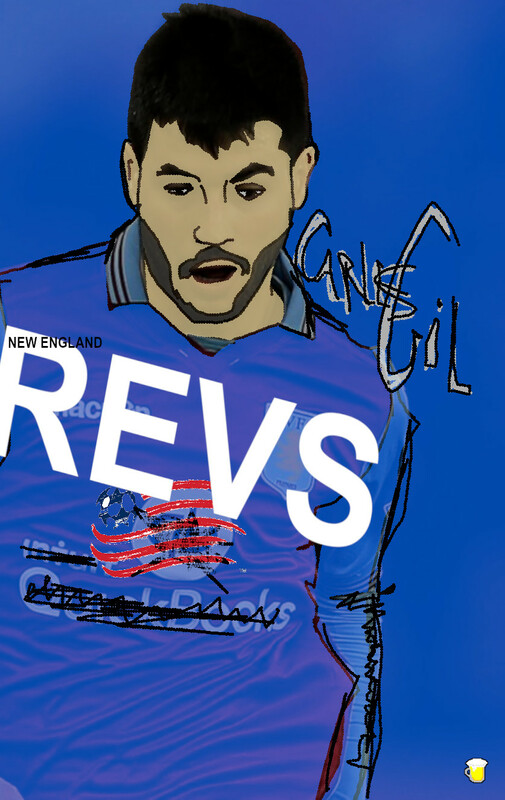 Revs are in the state of change. Kelyn Rowe is gone. Lee Nguyen is long gone. This does help their starting XI, but it doesn't get them to anything close to the top. If he assimilates to MLS things, it just moves the Revs up from out of the playoffs to more... playoff-like. If they can manage to keep Fagundez, this team looks alright in making the playoffs.